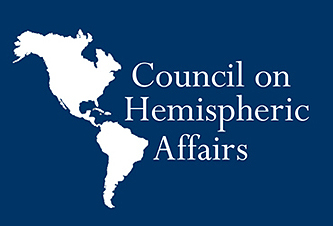 On Wednesday, April 17, Council on Hemispheric Affairs Director Larry Birns was interviewed by “Fox News Latino,” in an article titled, “US-Venezuelan Relations Remain Tense Under Maudro Experts Claim.” In the article Director Larry Birns is quoted saying, “What’s for sure is that relations between the United States and the…doesn’t have that.” Please click here to read the article. This week COHA Research Associate J.T. Larrimore was interviewed by “Press TV”, an Iranian News Network, on the fiscal budget debate, please click here to read; and on wasteful government spending, please click here to read. On Monday, April 15, COHA Research Fellow Alex Sanchez was interviewed by “Hispan TV”, on the Venezuelan elections. 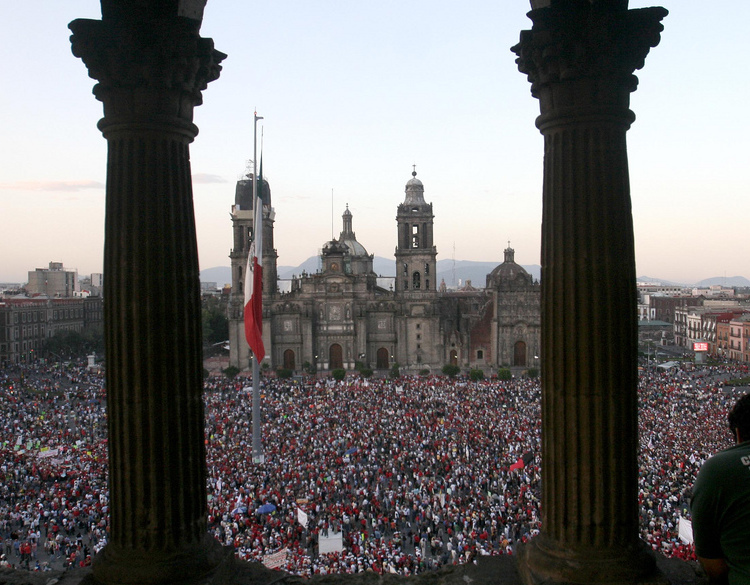 On Thursday, April 18, COHA Senior Research Fellow Dr. Ronn Pineo of Towson University article, “The Free Market Experiment in Latin America: Assessing Past Policies and the Search for a Pathway Forward (The last of three part),” was re-published by realtime redif, Please click here to read. Mexico and China: Partners or Competitors?